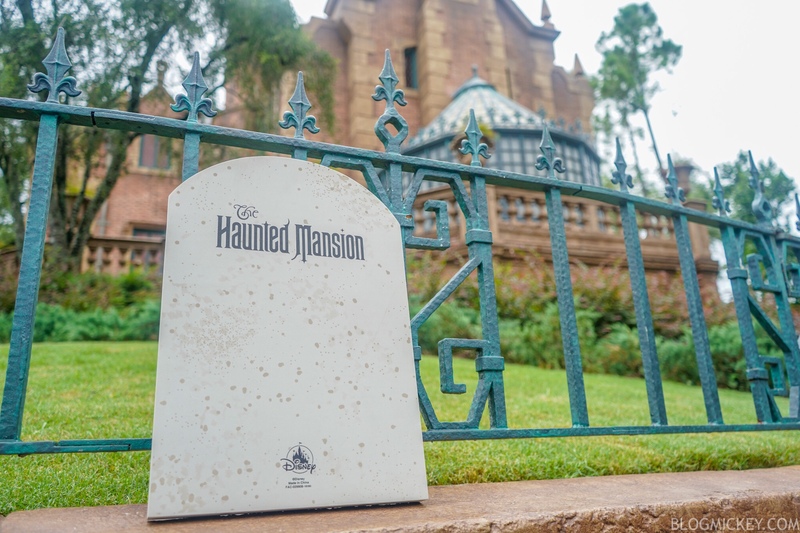 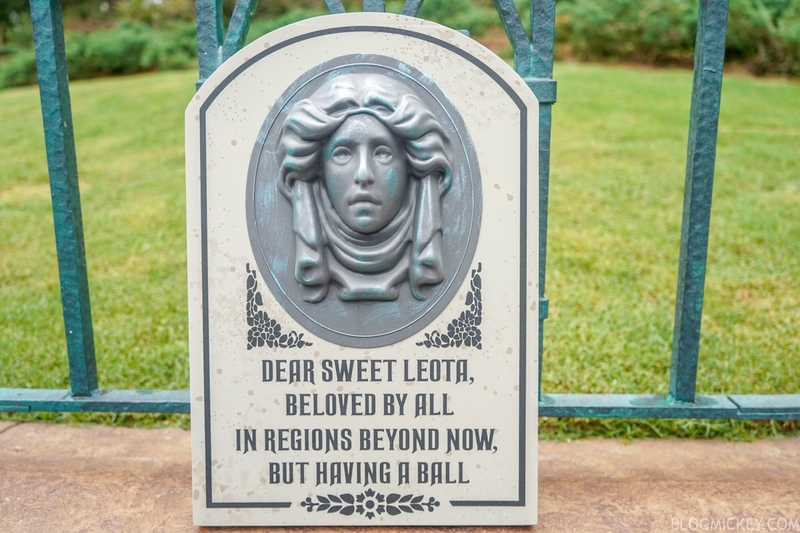 A brand new Madame Leota Yard Decor Tombstone is now available at Memento Mori in Magic Kingdom. 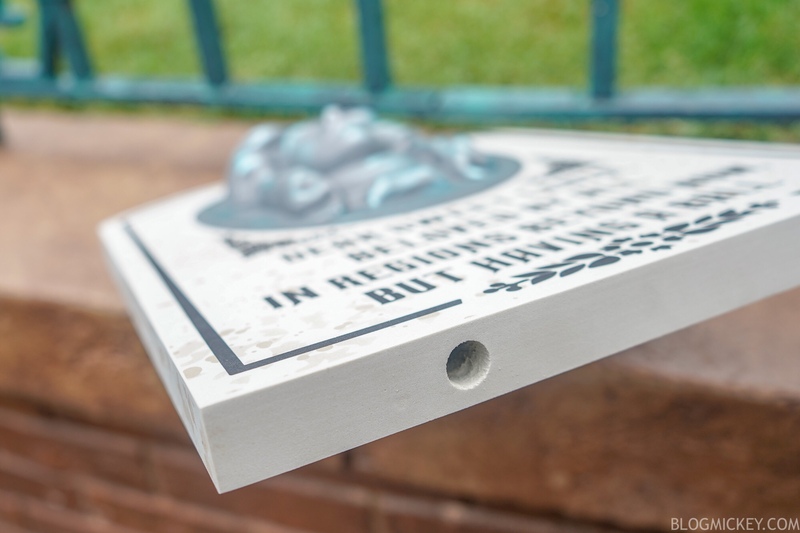 The tombstone comes with two plastic yard stakes and pre-fabricated holes, ready to haunt your yard for Halloween. 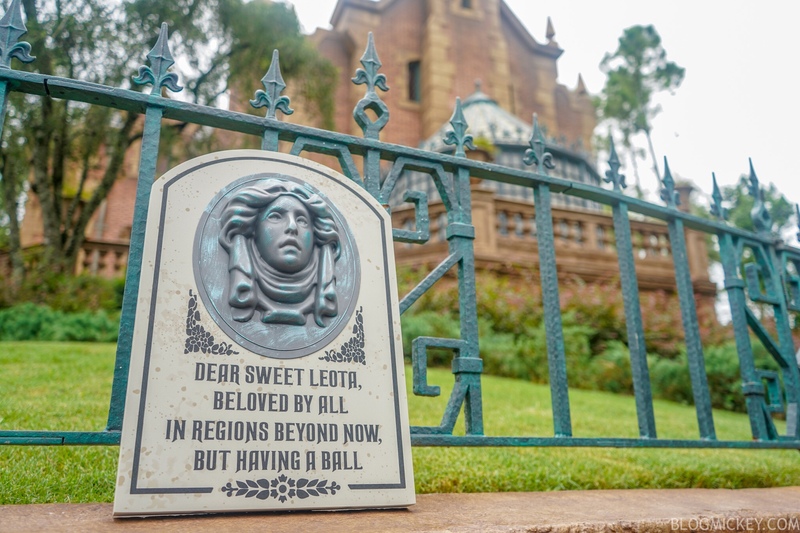 The Madame Leota Tombstone Yard Decor retails for $29.99.